how to work with feathers. focus on feathers in our craftwork. 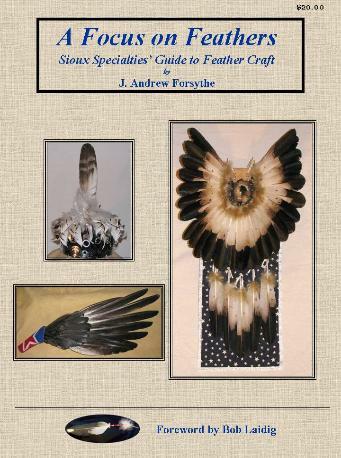 skills as a craftsman and helped to keep my focus on feathers. Download an order form now. Personal checks, money order & Paypal accepted. USPS Priority Mail will run about $5 within the U.S.
most destinations in the U.S.
contact me prior to making payment. of the book to regions of Europe cost $25 US.